And I should be reading and trying to finish up the three books I have at the moment, and even though I love all three I continually find myself being distracted. I have such a short attention span. That's probably why I tend to ramble if I talk too long. Anyway, instead of talking or reading my books I decided to talk about the TV shows I regularly obsess over and am eagerly awaiting to come back on, and some shows that haven't been on in years but that I love anyway. 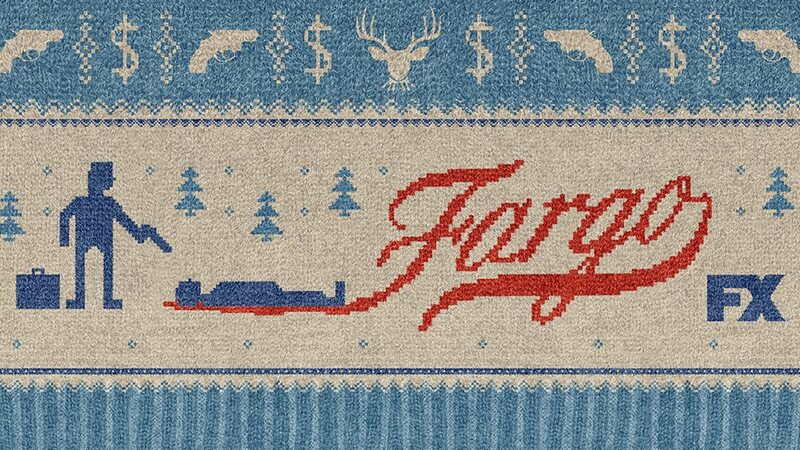 Fargo ending earlier this summer in June, and I must say it is the best show on televison right now. It's a mystery/crime noir series executive produced by the Coen brothers, with connections to their 1996 film starring Frances McDormand. In the beginning of this series it was almost a dark comedy but as the season progressed it hit a whole other level of dark, and characters in the beginning began to become corrupted, which was the point of the series. To show how bringing one evil man named Lorne Malvo into a smalltown in Minnesota destroys the order of things. The plot is absolutely amazing, and Billy Bob Thorton chews scenery every time he is on screen. I anticipate he will be finding his way on stage at the Emmys later this month. It would be unacceptable if he didn't. The series based on the Coen brothers’ Oscar-winning film begins with the arrival of Lorne Malvo (Billy Bob Thornton) to Minnesota town. Lorne's actions brings major changes to the lives of insurance salesman Lester Nygaard (Martin Freeman); Officer Molly Solverson (Alison Tolman), the daughter of former chief (Keith Carradine); and single father Duluth Deputy Gus Grimly (Colin Hanks). Other people in town include grocery chain owner Stavros Milos (Oliver Platt), widow Gina Hess (Kate Walsh), and Deputy Bill Oswalt (Bob Odenkirk). It doesn't come on for another week and a half my friends, but I can already smell the fantastic. 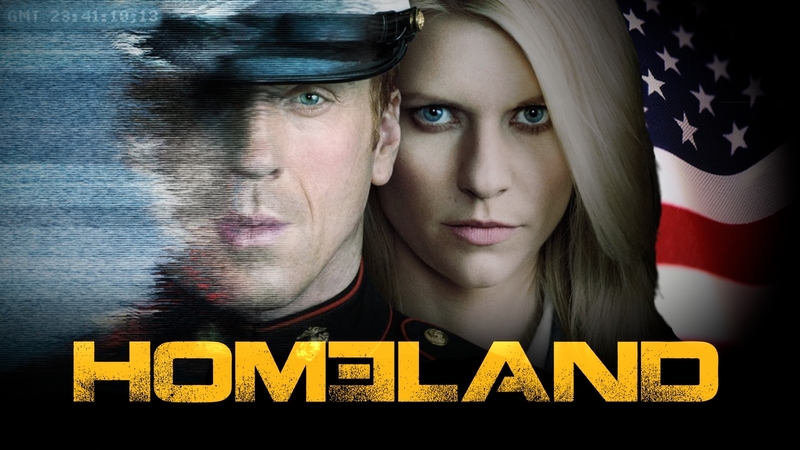 I have only watched the first two seasons of Homeland but I think it is a awesome show, and when ever a new season comes out of DVD, I binge watch that fucker in a day. The plot concerns bipolar CIA agent Carrie Mathison, played excellently by Claire Danes, who while in the middle east talks to a man about to be executed who has some intel for her. He tells her that an American soldier has joined Al Queda's ranks and that they are planning a terrorist attack. No one in the CIA believes her and it is quickly forgotten. A year of so later, during a raid of a suspected terrorist compound in Iraq, armed forces find Sergeant Nicholas Brody, a prisoner of war who had been believed dead for five years. Carrie believes he is the terrorist the man told her about and the whole first season is about her trying to proof it, while Brody tries to re-integrate himself into society and his family and wife come to terms with him being back. This is the kind of series that never holds back and every episode keeps you on your toes wondering what's going to happen next. 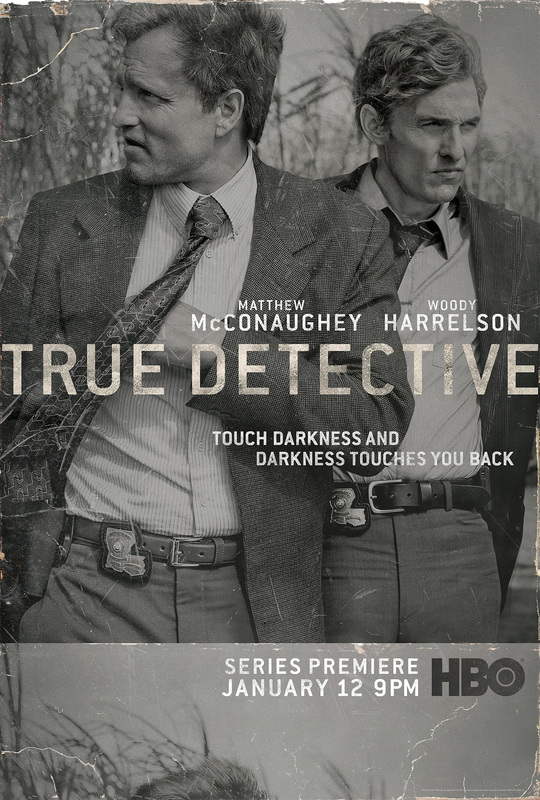 Rust Cohle is such an amzing character and every person needs to watch this just to see McConaughey play him. So good, just so good. I also might do a long post eventually about the whole Ligotti plagiarism fiasco, and my opinions on it. 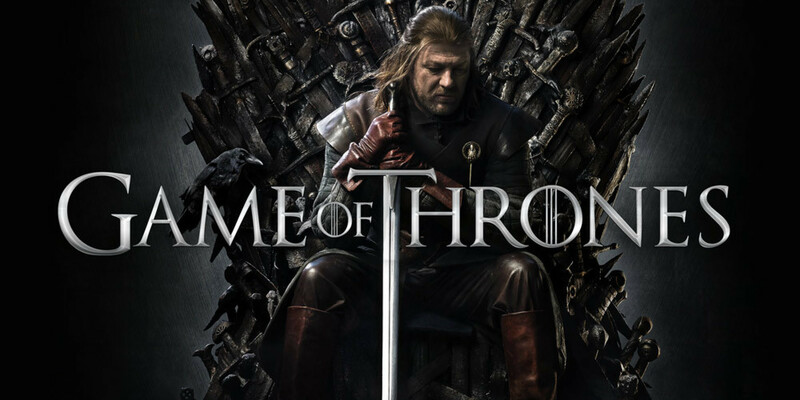 Do I really need to explain Game of Thrones? If you haven't bought into the phenomenon yet or heard of it, you've either been living in a cave for the last five years or you're dead. This might be my favorite TV series ever. You all know the jist of it. 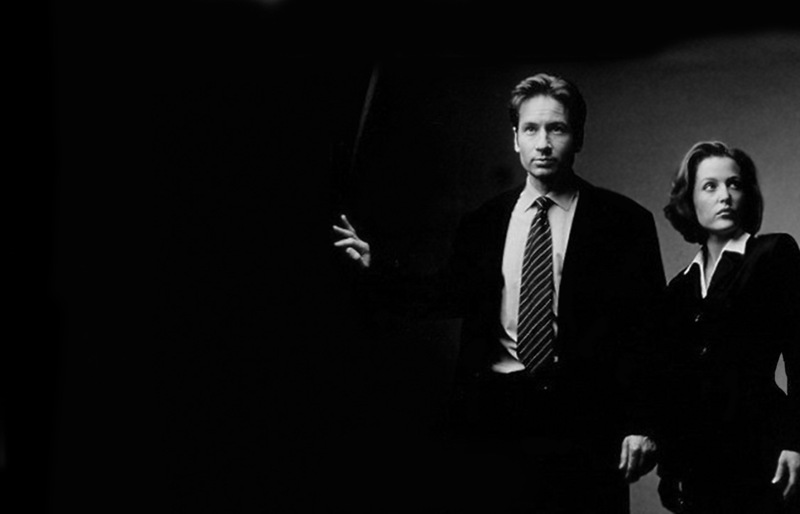 Two FBI agents, Scully and Mulder, solve cases involving the supernatural, with most cases involving aliens. There are no words for how much I love this series. 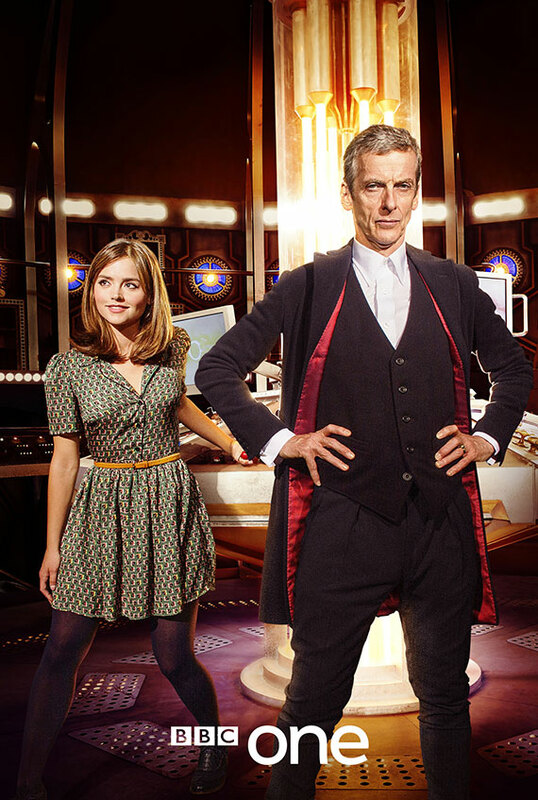 It might not have been as good near the end as it was in the first five or six seasons, but I still thought it was fantastic.